The Twelve Days of Christmas are the festive evenings and days beginning with the evening of Christmas day. The first day of Christmas is December 26th (which is also known as Saint Stephen's Day or Boxing Day). The last night of Christmas, known as twelfth night, is the night of January 5th to January 6th. It is known as the Eve of Epiphany, and is associated with the visit of the Magi to Jesus Christ. The last day of Christmas, known as the twelfth of Christmas is January 6th. "Twelve Days of Christmas" is the name of a well-known Christmas carol in which "my true love" sends a succession of gifts on each of the Days of Christmas. Some Christians ascribe religious symbolism to various gifts given in the song. According to some stories, the song and the religious symbolism behind was created at a time of persecution. The persecution of English Catholics in the 16th Century is usually cited, but other versions of the story refer to a time when Christianity was banned completely, and the song was used to preserve the tenets of the faith. While intriguing, it seems unlikely that any version of this story is true: All (or almost all) of the doctrines symbolized were not points of contention between Catholics and Anglicans (English Protestants), and it seems rather fanciful that a Christmas song would be able to be sung at all if Christianity was completely banned (not to mention, that it is very hard, if not impossible, to find any place in the Western world where Christianity was banned in the last few centuries). The carol, the "Twelve Days of Christmas", is known to be over 200 years old, and in that time, quite a few variations of the lyrics have either arisen, or been deliberately written. In Australia, for example, there is an even an Australian version of the song which features Australian animals and Australian themed lyrics! 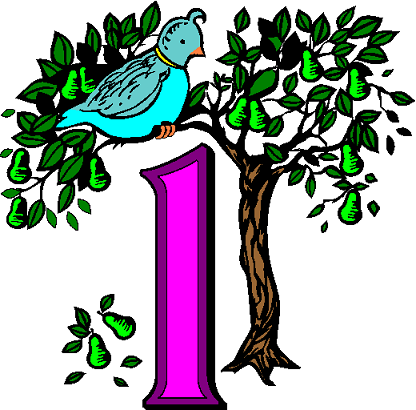 In the song, "Twelve Days of Christmas", on this day, the true love sends a partridge in pear tree. Some Christians say that this gift symbolizes Jesus. The second day of Christmas is December 27th. 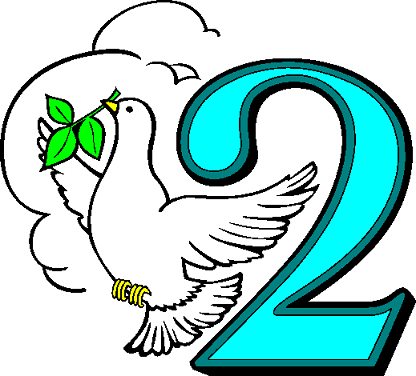 In the song, "Twelve Days of Christmas", on this day, the true love sends two turtle doves. Some Christians say that this gift symbolizes the Old and New Testaments. The third day of Christmas is December 28th. 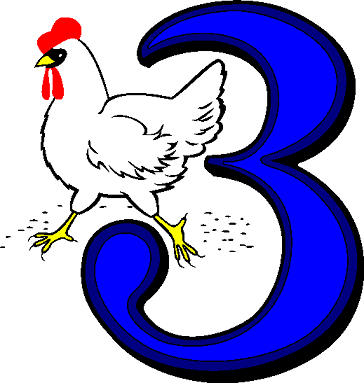 In the song, "Twelve Days of Christmas", on this day, the true love sends three French hens. Some Christians say that this gift symbolizes faith, hope and charity, or the Holy Trinity, or the three gifts of the Magi. The fourth day of Christmas is December 29th. 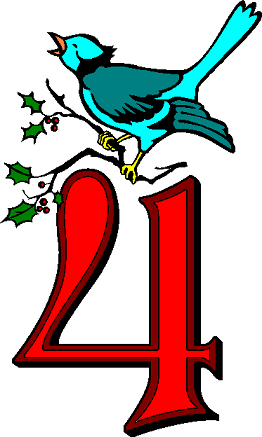 In the song, "Twelve Days of Christmas", on this day, the true love sends four calling birds. Some Christians say that this gift symbolizes the four Gospels (Matthew, Mark, Luke and John) or the four major Old Tastament prophets Isaiah, Jeremiah, Ezekiel, and Daniel), or the four horsemen of the Apocalypse. The fifth day of Christmas is December 30th. 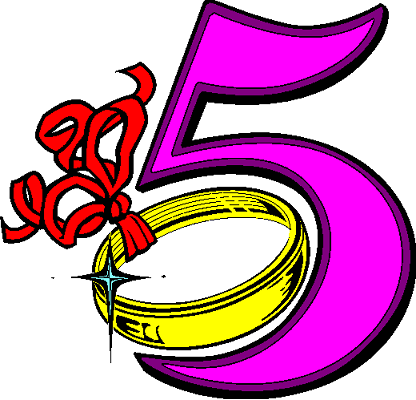 In the song, "Twelve Days of Christmas", on this day, the true love sends five gold rings. Some Christians say that this gift symbolizes the first five books of the Bible (known as the "Pentateuch"), the five decades of the rosary, or the five obligatory sacraments of the Church. The sixth day of Christmas is December 31st. 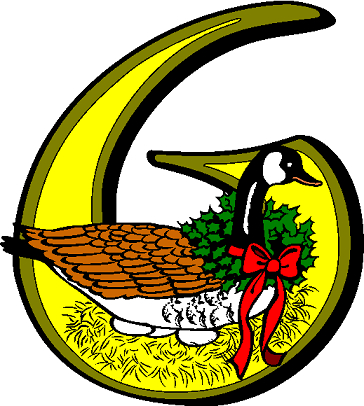 In the song, "Twelve Days of Christmas", on this day, the true love sends six geese a-laying. Some Christians say that this gift symbolizes the six days of Creation. The seventh day of Christmas is January 1st. 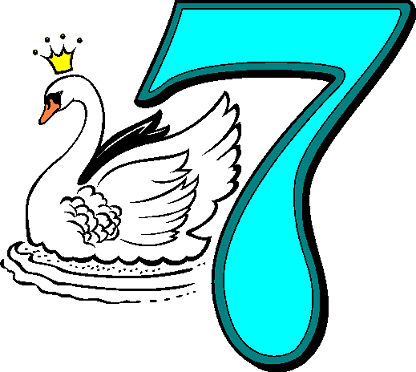 In the song, "Twelve Days of Christmas", on this day, the true love sends seven swans a-swimming. Some Christians say that this gift symbolizes the seven gifts of the Holy Spirit. The eighth day of Christmas is January 2nd. 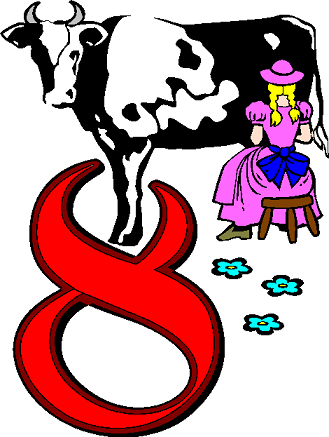 In the song, "Twelve Days of Christmas", on this day, the true love sends eight maids a-milking. Some Christians say that this gift symbolizes the Beatitudes. 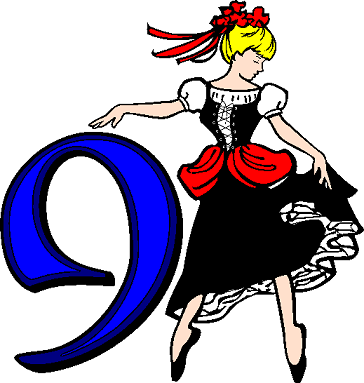 The ninth day of Christmas is January 3rd. In the song, "Twelve Days of Christmas", on this day, the true love sends nine ladies dancing. Some Christians say that this gift symbolizes the nine fruits of the Holy Spirit. 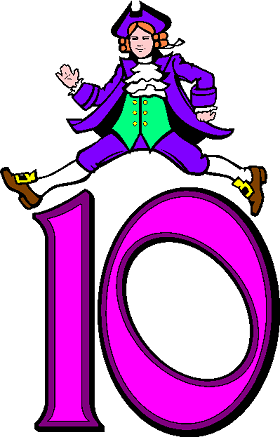 The tenth day of Christmas is January 4th. In the song, "Twelve Days of Christmas", on this day, the true love sends ten lords a-leaping. Some Christians say that this gift symbolizes the Ten Commandments. The eleventh day of Christmas is January 5th. In the song, "Twelve Days of Christmas", on this day, the true love sends eleven pipers piping. Some Christians say that this gift symbolizes the eleven faithful Apostles. The twelfth day of Christmas is January 6th. 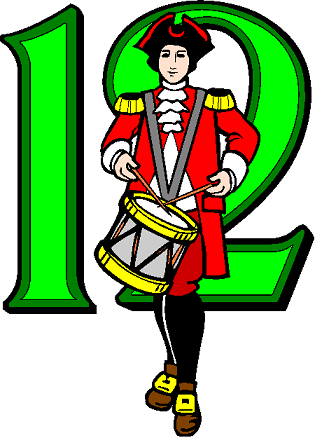 In the song, "Twelve Days of Christmas", on this day, the true love sends twelve drummers drumming. Some Christians say that this gift symbolizes the twelve doctrines in the Apostles' Creed.